Wood Green, LONDON, N22 8HH. Wood Green: When exiting the station, turn right, walk about 50 yards up High Road. The Express Pharmacy is right opposite Arriva Bus Garage. The Harmony Medical Diet Clinic is inside the pharmacy. Let the personnel of the pharmacy know that you came for the Harmony Medical Diet Clinic. Ask them to give you a New Patient form. Carefully fill all the fields. They will then call out the Diet Clinic's Doctor from the consulting room at the back to take you in." Opposite the prison, green wooden door right next the glass door entrance to Lane & Holmes estate agents. Press the buzzer with the letter E at the right of the door. 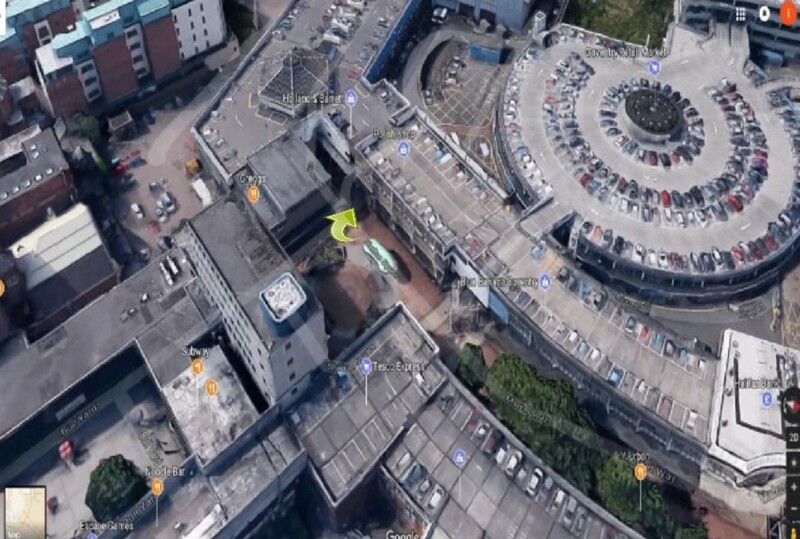 Closest parking: The multi-storey Allhallows car park, next to the Central Bus Station (at its side looking towards the prison). - Closest parking: Barracks & Motability. Please look at the pictures below.